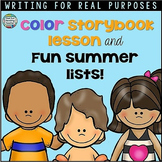 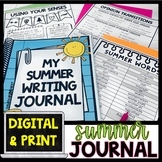 No matter where you are in your countdown to summer, this journal will keep your students thinking and writing to the very last day of school. 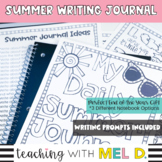 This journal is a great opportunity for students to reflect on the current year, look ahead to the next school year, and anticipate their summer vacation. 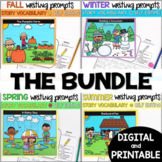 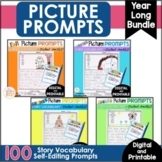 This is a great writing activity for the end of the year. 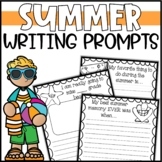 Students will complete a graphic organizer of what they plan to do, see and where they plan to go. 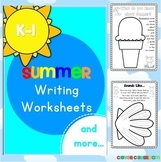 Then using the graphic organizer, complete a writing activity. 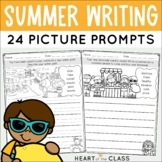 There is a cute beach ball craftivity to for the illustrations. 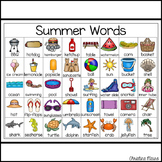 Have a "Sunsational" Summer! 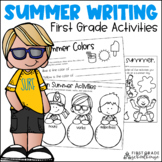 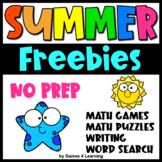 End of Year Summer Writing Craftivity!